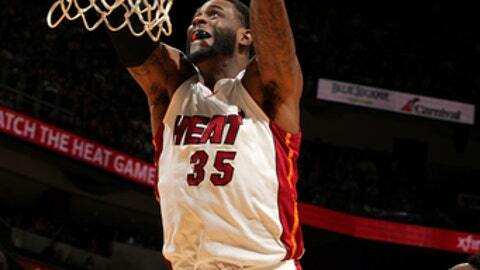 DETROIT (AP) Detroit Pistons center Willie Reed has been suspended for six games by the NBA after the league investigated the circumstances surrounding his arrest on a domestic violence charge. Reed was arrested last August on a misdemeanor battery charge involving his wife. He entered a pretrial diversion program in October to resolve the charge against him. The NBA conducted its own investigation. League officials interviewed all the parties involved and consulted with domestic violence experts. Reed will begin serving his suspension on Wednesday when the Pistons face the Brooklyn Nets. Detroit acquired him last week in the same deal that sent Blake Griffin to the Pistons. The National Basketball Players Association called the punishment ”excessive and inappropriate,” adding it was filing a grievance and seeking an expedited hearing to get Reed back on the court quickly. The 27-year-old Reed is averaging 4.6 points and 2.9 rebounds this season.